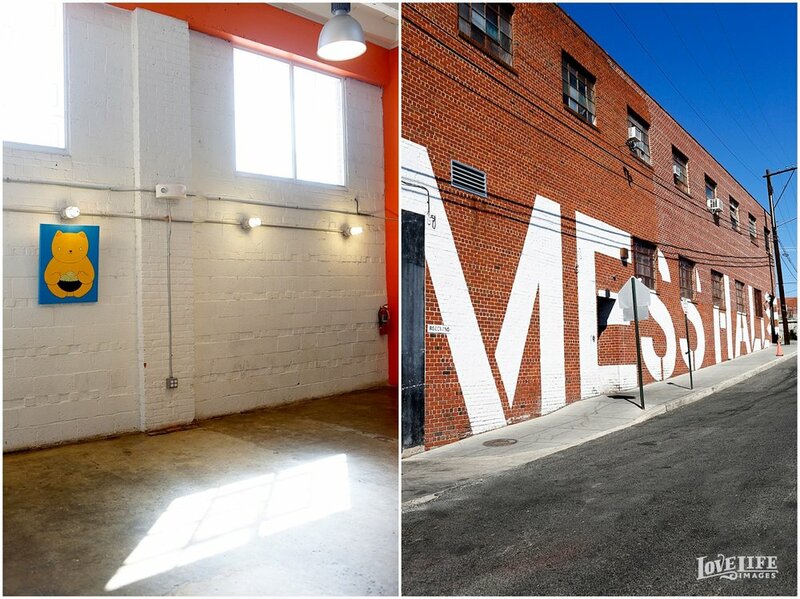 Mess Hall is among the influx of fresh, unique industrial spaces for events and weddings in Washington D.C. 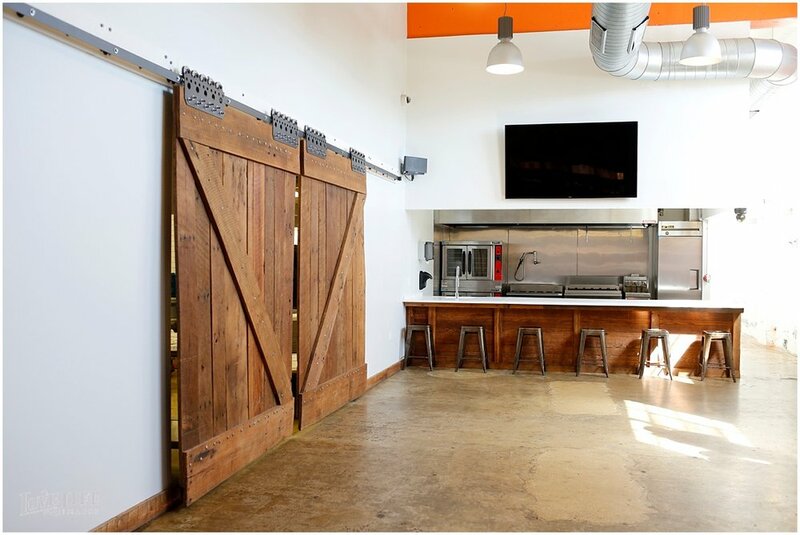 The warehouse, located in Northeast D.C., is a hotbed for entrepreneurial chefs and food innovators in need of commercial kitchen space. We've seen similar space in Baltimore at B-More Kitchen. 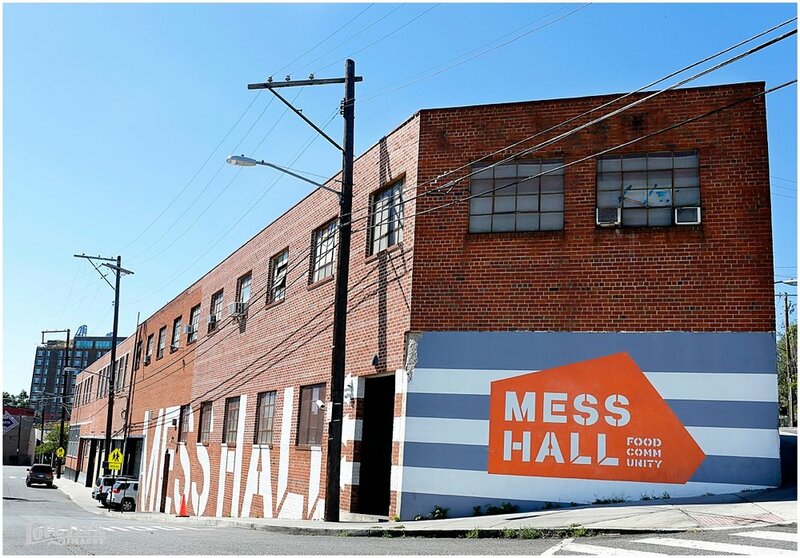 Mess Hall has only recently started promoting the space for event rental, and they are finding that the ideal client is looking for something very different from the large museums and iconic venues that D.C. is known for, The space is small, but wide open with simple, modern industrial elements. What's the best perk about this venue? Clients have unique access to catering by any of the members of the food community. Want your guests to have a meal with one of D.C.'s most sought after chefs or new food truck? Mess Hall makes it possible with their connections inside the restaurant industry. 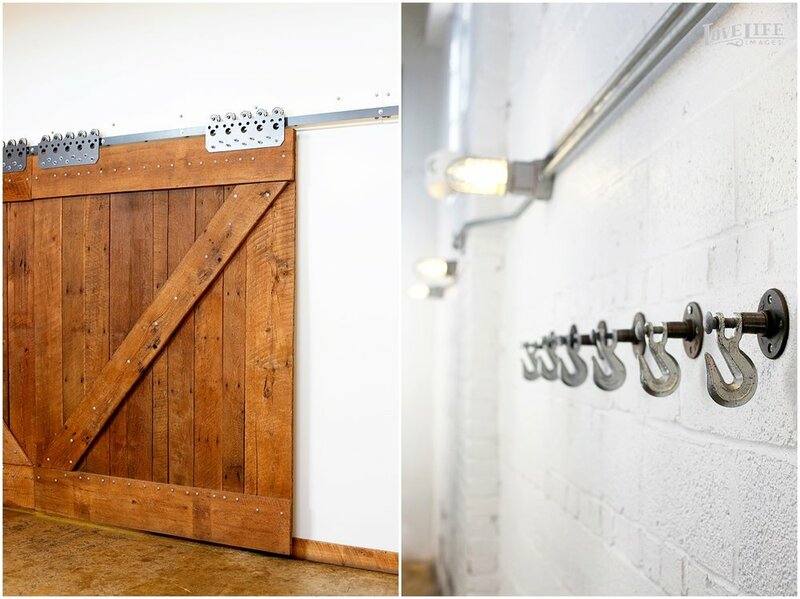 On our recent visit to this new D.C. wedding and event venue, we found the space has infinite possibilities for modern decor. Weddings that cater to a foodie crowd will want to book this space!